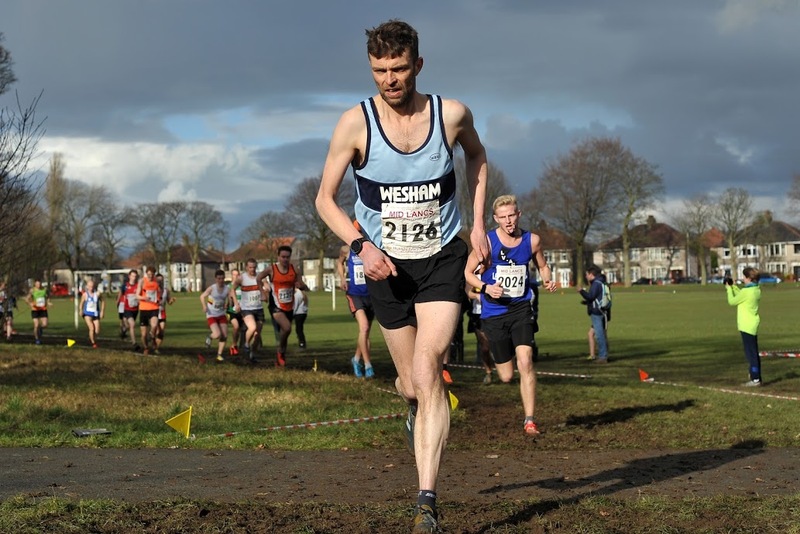 The Wesham 10k is this weekend. Please see the map above for information regarding the car parking arrangements. To allow the race capacity to increase we have secured a second car park as shown on the map. This car park is 1 mile from the race start. 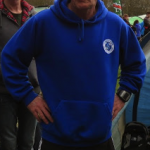 It would help if members running the race or leaving a car to volunteer/ marshal could use the additional car park to free up space near the start. Please also note that Lea Road will be closed between the two markers shown on race day.